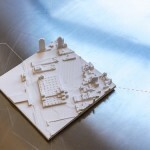 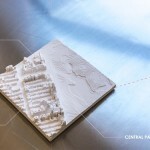 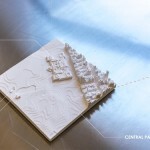 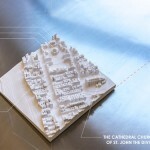 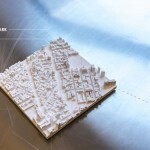 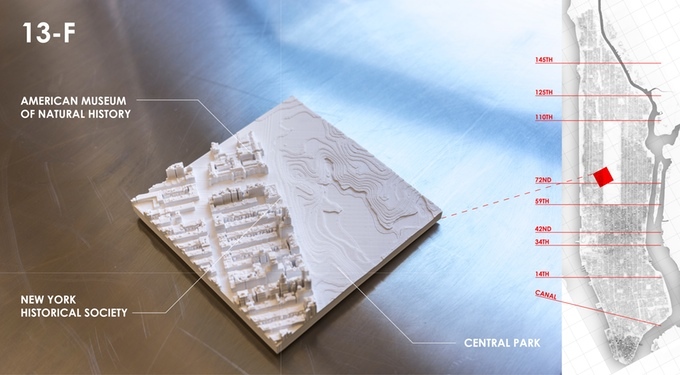 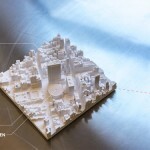 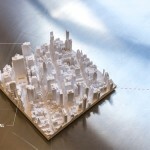 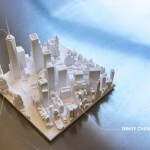 The firms build these microscape models from 3-D printers, which receive information about the cityscape from accurate, up-to-date aerial scan data. 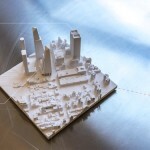 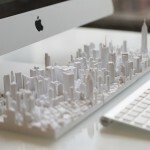 That means that as the city (and the data) changes, microscapes can be 3-D printed to reflect that. 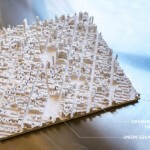 And because they manually process all of that data to make it printable, they can also include buildings still under construction or still in planning. 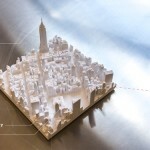 Manhattan on a 1:5000 scale will result in a 12-foot island, in case you were wondering. 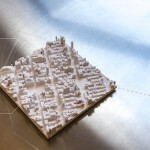 TO+WN and AJSNY plan to break up the island into about 200 different square tiles, each of which will measure 6 inches x 6 inches and cover a half mile of Manhattan in intricate detail. 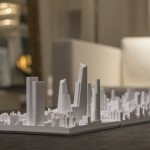 Buyers will be able to collect and assemble tiles any way they choose, with the idea that “collectors” will buy tiles that represent the areas of Manhattan where they live or have visited. Early bird pricing on the tiles is $75 each through the Kickstarter campaign, and after the campaign they’ll be priced at $125 each. 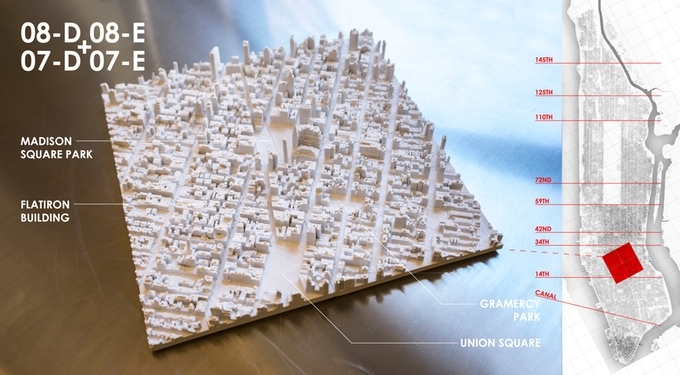 As the Kickstarter notes, “You don’t have to be Donald Trump to own a substantial chunk of New York City real estate.” The 200 tiles that all make up the full city model can be special-ordered after the close of the Kickstarter for $25,000. 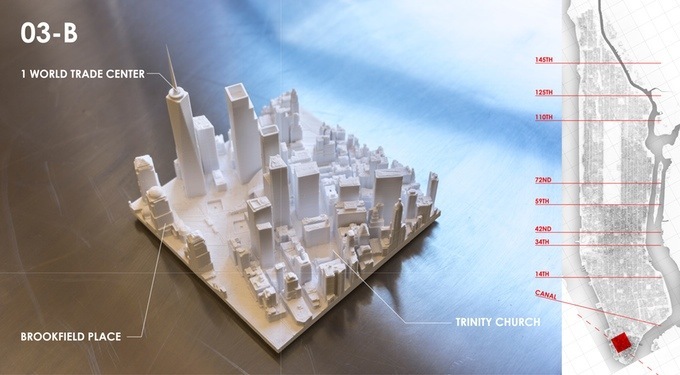 And if the microscape launch goes well, the team hopes to start printing up other cities in full architectural accuracy, too.